Big Bags International Pvt. Ltd. The Single Loop bags are very cost effective and suitable for bulk handling solutions. These are ideal for storing larger volume and high capacity contents like fertilizers, fish-feed, cement, seeds, chemicals, minerals, food grains, etc. 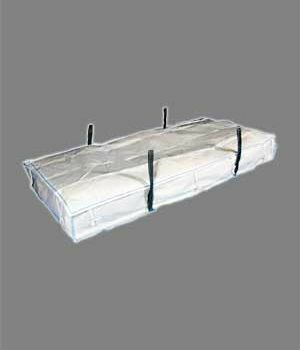 These bags are made using the same material i.e., Polypropylene and are available in both inner liner and outer liner options. 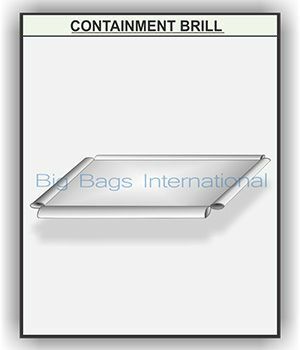 A variety of different designs of both the outer bag and the liner are available, i.e., filing and discharge spout, tray-based, suspended liner, multi-trip, UN approved for hazardous goods, etc. 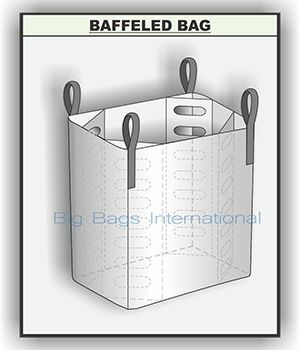 The Baffled bag is preferred for transportation and storing products where best use of available space is essential is designed as an alternative to rigid forms of containers. 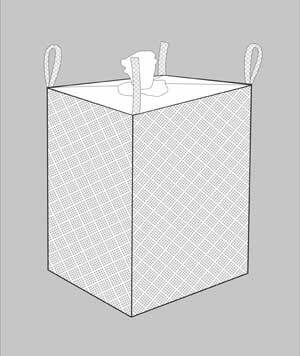 The Baffle FIBC design utilizes inner baffles that maintain the original shape once the bag has been filled. This is achieved with perforated panels that ensure that the product flows uniformly into the corners. 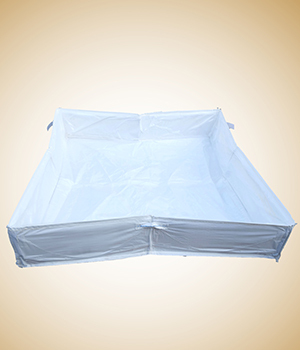 This is a customized product made out of polypropylene fabric and polyethylene liner with side walls. Flexible and portable, available in wider size, to spread on the flat floor at the site for use. Best suited for collection of oil spillage or other liquid items at sites of loading or unloading of trucks, containers etc. The reusable solution for flooding, flash flooding, erosion control, hazardous containment, and shoreline protection. 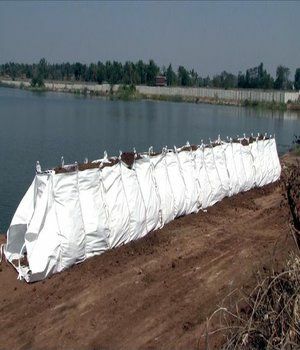 Before Dam Bag the only cost-effective alternative to contain floods was to utilize sandbags. When using sandbags, you not only have to have the manpower to fill them, but you have to build them almost 3 times as wide to get the same height protection as Dam Bag. Dam Bag can also be installed in a matter of hours. Container liners offer lower weight, lower handling cost, lower cargo damage, lower product loss, lower freight and lower waste disposal cost that eliminates pallets and packages. It is more economical than other bulk systems and is easier to install too. We offer multipurpose and specially designed liners, with a large group of accessories – a variety of solutions to better transport your cargo. 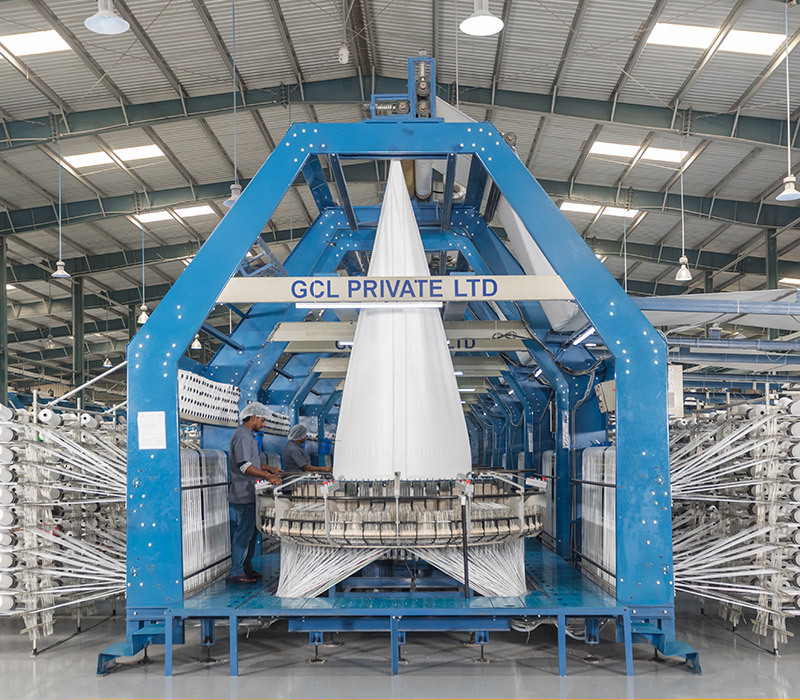 Type C FIBCs are made from non-conductive polypropylene fabrics interwoven with conducting threads, normally sewn in a grid pattern, that connect the bag to ground via a grounding point. The connection to ground or earth during filling and discharging is critical to the safe use of Type C FIBCs. Used to safely transport flammable powders. 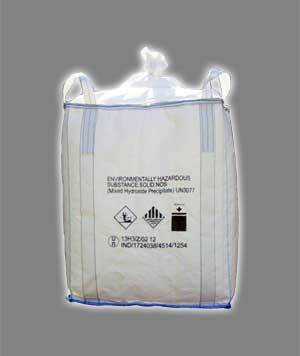 UN bags are a special type of FIBCs that are used for the transportation of dangerous materials. The UN bags are designed and tested in accordance with the recommendations laid down in the “United Nations Recommendation on the Transportation of Dangerous Goods (Orange Book)”. 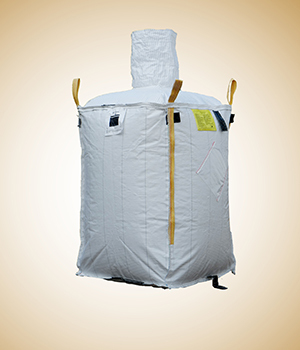 Diaper base bulk bags are easy to flow range of bulk bags with either full base discharges or conical case discharges. 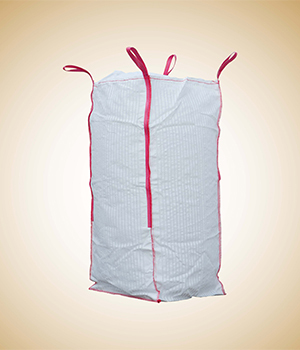 These bags are designed to overcome the problems experienced when emptying sticky or fine powder materials that can be difficult to discharge with conventional FIBC base types. 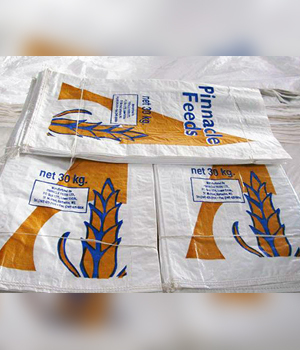 This design of bulk bag empties easily, reducing the hassle of materials becoming stuck in the corners of the FIBC. 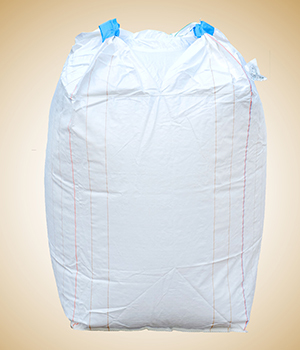 The Double Loop bags are very cost effective and suitable bags for bulk handling solutions. These are ideal for storing larger volume and high capacity contents like fertilizers, fish-feed, cement, seeds, chemicals, minerals, food grains, etc. 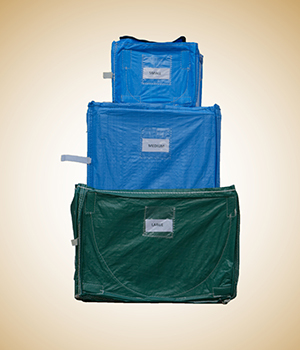 These bags are made using the same material, Polypropylene and available in both inner liner and outer liner options. 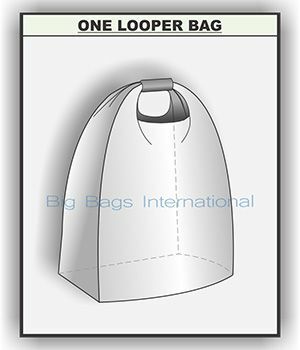 A variety of different designs of both the outer bag and the liner are available, i.e., filing and discharge spout, tray-based, suspended liner, multi-trip, UN approved for hazardous goods, etc. 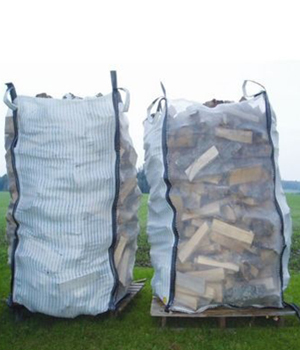 These are the FIBCs with breathable fabric best suited for packing fire wood pcs. 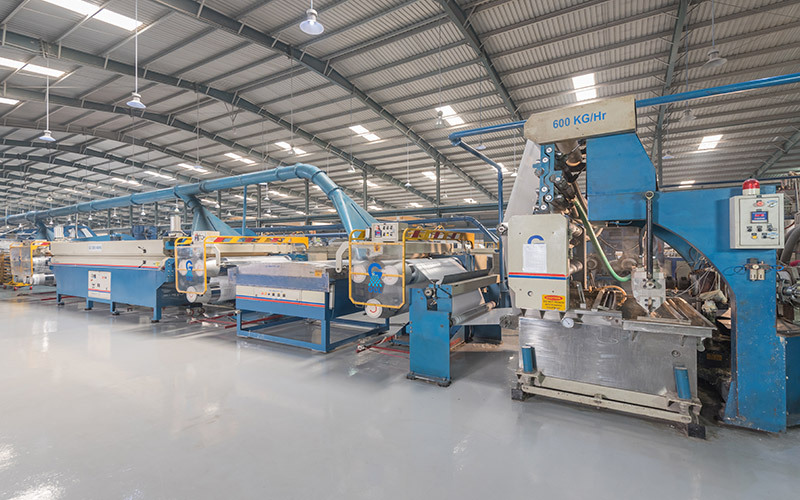 The asbestos bag is fabricated to comply with the waste tipping facilities for the disposal of waste that contain waste and can be disposed of in a landfill. These are compact box type bags with zipper closure on top. These can be used for storage of household articles like clothes, toys and many more items. 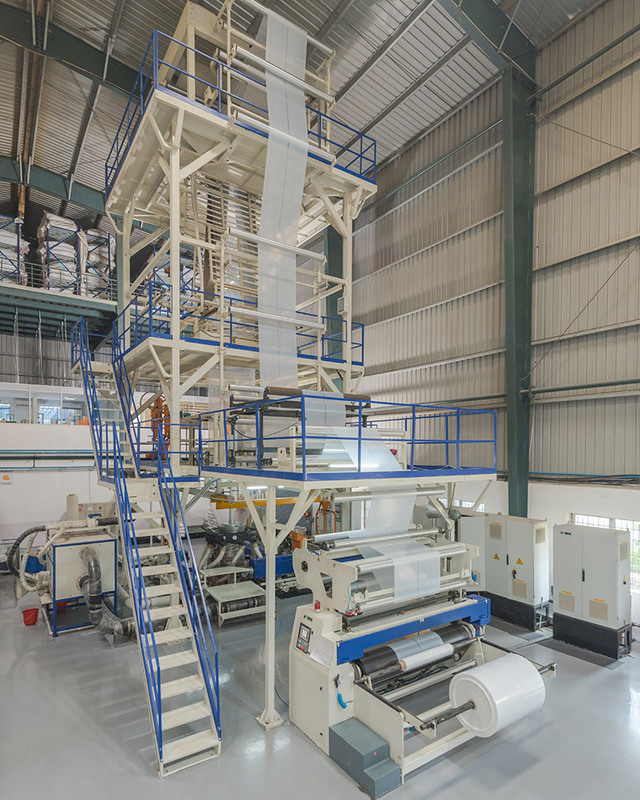 Woven polypropylene bags are considered to be the toughest packaging bags, widely used to pack materials for grain, milling and sugar industry. 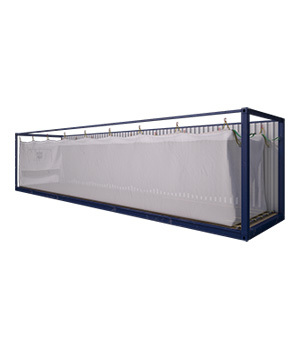 This is a portable type container with an open top and made of polypropylene woven fabric with an inner barrier liner to hold water. It is best suited for use in the garden area for water storage for multiple uses. 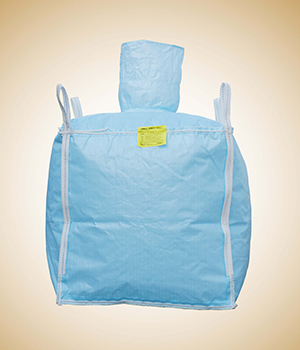 Ventilated bags are FIBCs with breathable strips that allow for circulation of air. 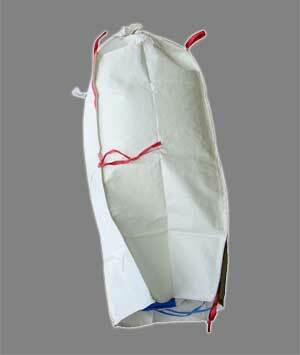 These bags are useful for products that require breathing flow when packed, such as fruits and vegetables. This design is available with all sewing pattern, inlet/outlet design and various closure options. Type D FIBCs provide protection from hazardous static charges by dissipating the static charge build-up on the FIBC. Type D FIBCs eliminates the need of grounding the bag during filling or emptying.